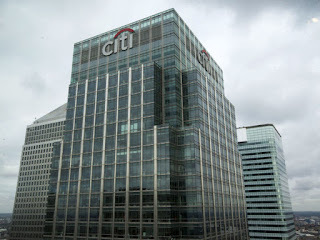 Citi will become the latest Wall Street giant to unveil plans to cope with the UK's departure from the European Union this week when it names Frankfurt as the location for a major new trading operation. 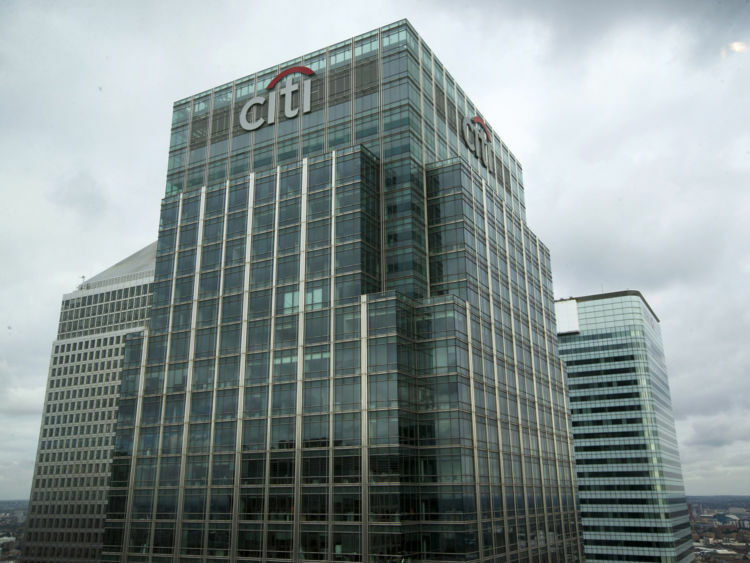 Sky News has learnt that Citi's board has finalised plans to establish a second EU-based broker-dealer, which will handle many of the market trading activities currently undertaken in London. The US bank has decided to name Frankfurt as the location for the new broker-dealer after also evaluating Paris as an alternative, according to insiders. Citi's decision reflects the issue confronting all international banks which rely on the EU's passporting regime to trade seamlessly across national borders. The likes of Barclays, JP Morgan, HSBC and UBS have talked in recent weeks about the acceleration of their contingency planning, even as Philip Hammond, the Chancellor, stressed his determination to secure a transitional period enabling companies to contend with the impact of Brexit.